We are satisfied with this location. There’s a good market, great environment, and very good English-speaking citizens. So we think that in our next step, even with more subsidiaries in other countries in Europe, this location could be our headquarters in Europe. 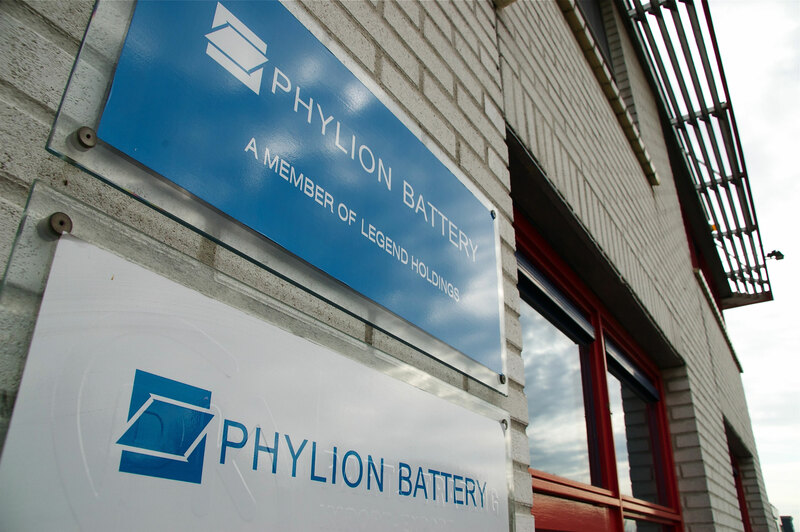 Phylion Battery is a specialist for the power battery solutions supplier. 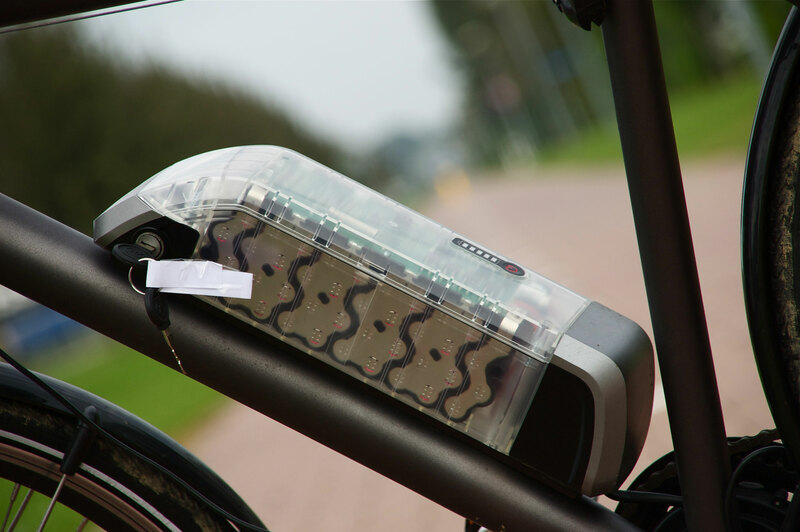 Our core business is the manufacturing for the Nissin Battery Solution for e-mobility. 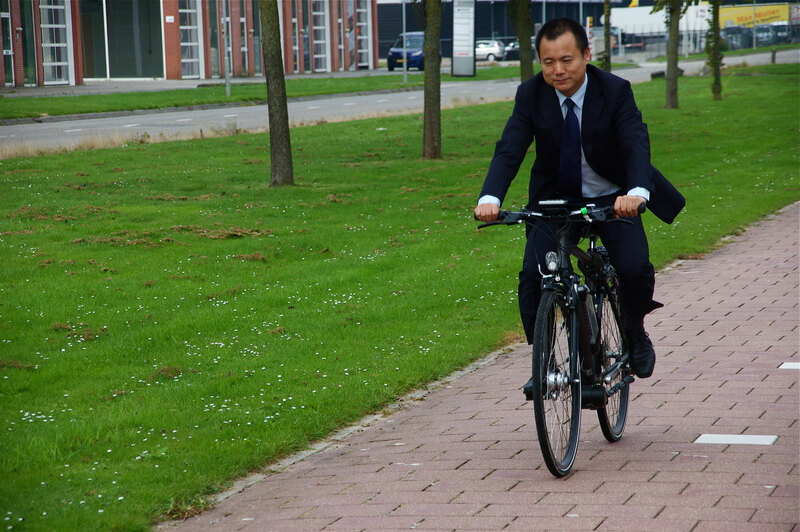 We started a business for e-bikes and are considering in the future to produce for e-mobility, like for the e-car. 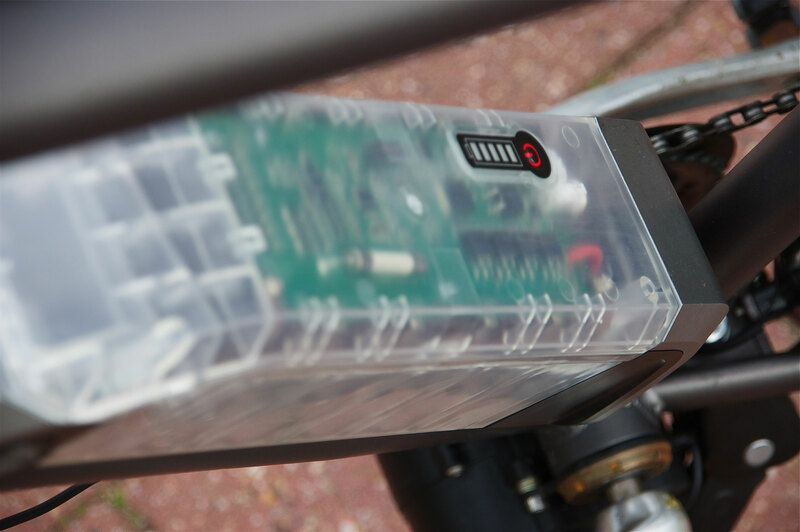 Today, we are the largest supplier for Nissin Battery for e-bikes in China, and in the European market in total we are top 3. In some European countries like the Netherlands and France, actually today, we are number one. The main activities here, first of all, we have the sales and marketing persons here. They have the same working hours as our customers. Secondly, we have our engineers here. They have a good communication with, and good technical advice for our European customers. Third, we can supply very quick service response for the support of the market here. 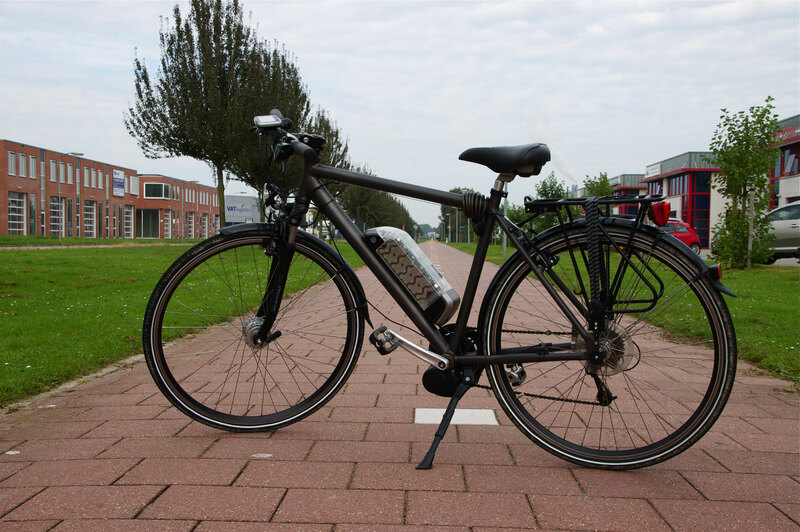 The reason that we chose the eastern part of the Netherlands is that, first of all, the Dutch market is a very good market for bikes and e-bikes. The eastern part is good location to connect to our main customers in the Netherlands and even in Germany. Another reason is that Oost NL has always given us very professional support. Not only in finding a location, and registration of our company, but they’re also helping us in our business growth. They are attracting more and more good Chinese manufacturers, like manufacturers of motors and controllers in the same area. They are also introducing some of the organizations and even potential customers to us. So we’re very satisfied and appreciative for the help of Oost NL. "Think from the view of your customer and partner"
Car: Today, I drive a Chinese car, but for the future I’d like to drive a German car. Or something completely electric like a Tesla. Live-motto: If you want to win, you always have to think from the view of your customer and partner.